Have a busy day ahead? Cleanse hair instantly and smell fresh! 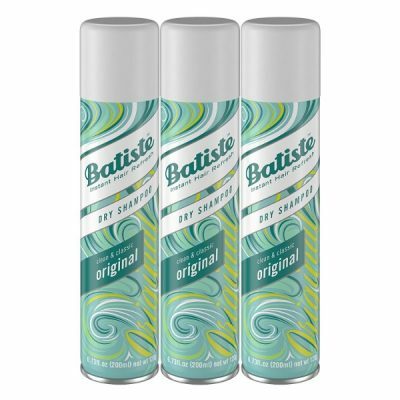 Batiste Dry Shampoo Original Fragrance gets rid of the dirt and grease while making hair more manageable. 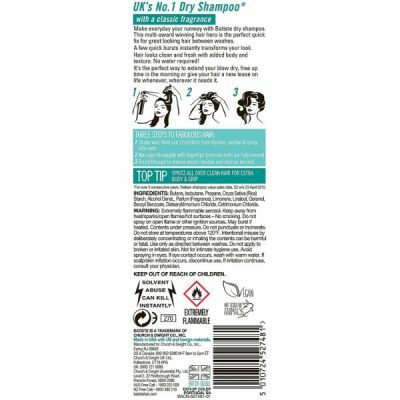 Dry shampoos are perfect for those who have a hectic lifestyle. It is easy to use and has great benefits for the hair. Batiste Dry Shampoo Original Fragrance is made to provide instant cleansing for hair and scalp without the need for a rinse. It suits people who do not have much time to invest in personal care. 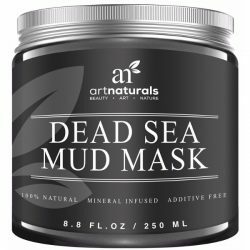 It ensures that hair and scalp are free from dirt and grease while giving it volume. This dry shampoo revives limp hair and gives added volume. 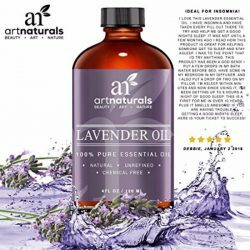 The formula absorbs oil, toxins, and dirt that clings to hair and scalp. Hair loses its shape and body as it is weighed down by grease and dirt. Lack of moisture is also another factor to consider. 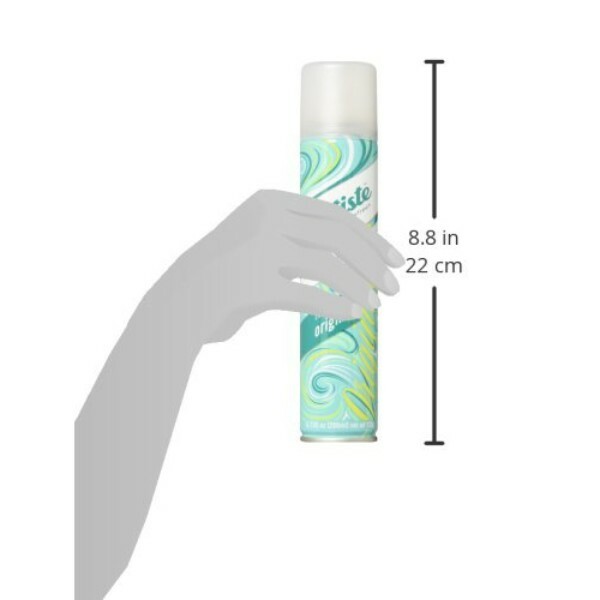 Batiste Dry Shampoo contains high-quality ingredients that cleanse the hair without robbing it off moisture. The shampoo also absorbs the oil and dirt to make hair silky and smooth. Avoid hair breakage by keeping hair clean and moisturized with this shampoo. Replace regular shampoo with Batiste Dry Shampoo to keep hair moisturized and healthy. 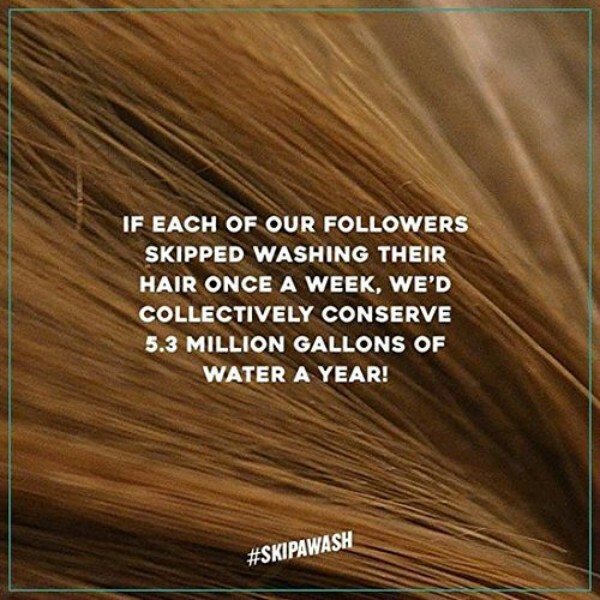 Skipping a thorough hair wash is not a crime anymore. Dry shampoo saves hair from getting greasy and unmanageable. It also serves as a two-in-one hair product since it transforms hair for easy styling. 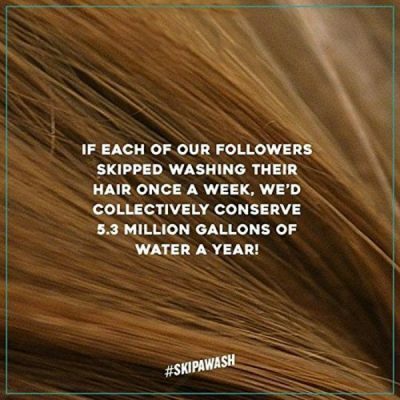 One wash reveals beautiful hair that shines. 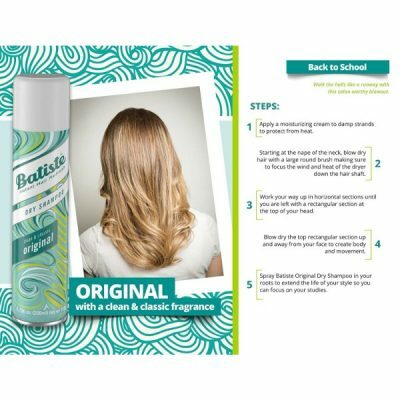 Save time from cleansing the hair with regular shampoo by using Batiste’s shampoo. It makes hair manageable in three easy steps – spray, massage, and style. Pair it up with a leave-in conditioner for greater results. Enjoy the clean feeling and the classic fragrance that it gives hair. Achieve clean, bouncy, and shiny hair with this dry shampoo. Has subtle hints of powder, lavender, and musk scents. 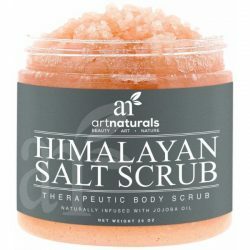 Made with cruelty-free high-quality ingredients. Revives dull and limp hair. Leaves hair clean and fresh. Absorbs dirt and grease to keep hair soft to the touch. Makes hair more bouncy and manageable. Gives hair a refreshing, classic fragrance. For external use only. Avoid contact with eyes. Wash immediately once contact occurs. Shake the bottle before spraying. Keep it at 10-12 inches away from hair for full coverage. Spray on the roots. Do this until the whole head is covered. Massage hair and scalp and leave it on for a minute. Brush hair gently and style as desired. Butane, Isobutane, Propane, Oryza Sativa (Rice) Starch, Alcohol Denat., Fragrance, Limonene, Linalool, Geraniol, Benzyl Benzoate, Distearyldimonium Chloride, Cetrimonium Chloride.